They say a picture is worth a thousands words. So, it should come as no surprise that Instagram has become a leading social marketing platform since its creation in 2010. However, while Instagram is the reigning king of social media (it has the highest engagement of any social network), making great content is easier said than done. 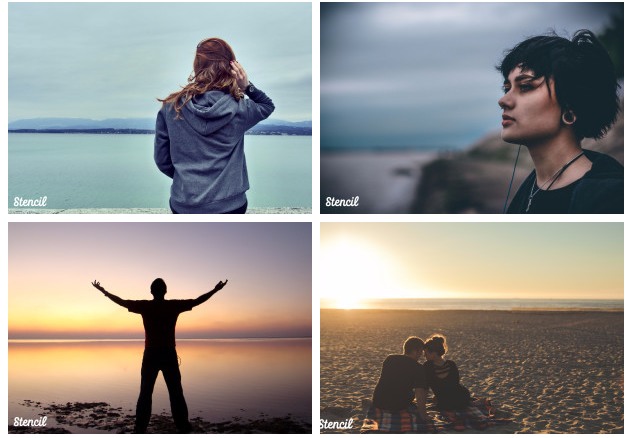 Use Stencil’s images and quotes to engage your audience. These elements will help to create a conversation that encourages a response. Viewers will be more compelled to “like” and comment on material that speaks to them (pun intended). Get creative! Get artsy! Use a combination of Stencil’s editing tools to play around with your content. Add words and filter color to contextualize your photo. Not sure where to start? Try using a Stencil template to get an idea. 3. Use Your Built-in Camera. Your built in camera likely has the highest resolution available despite other apps. Upload pictures directly from your camera roll or computer to Stencil and then begin editing. Did you know: Iphone 6’s resolution is 8 megapixels while the human eye can essentially register only 7 megapixels according to Gizmodo. Use Stencil’s grid setting to line up your image. Center your text and place it symmetrically across the grid. Btw, are you familiar with the 20% text rule? Text should take up no more than 20% of an image for optimal readability. Consistency will help customers know what to expect when they see your posts. Use Stencil’s template feature to create a recognizable style for your content. Consistent posts will register more with your audience and help brand your content thus giving you a social media identity. A Recap On Making Great Instagram Content! Engage viewers by making your content part of a conversation. Combine Instagram and Stencil tools to create unique posts. 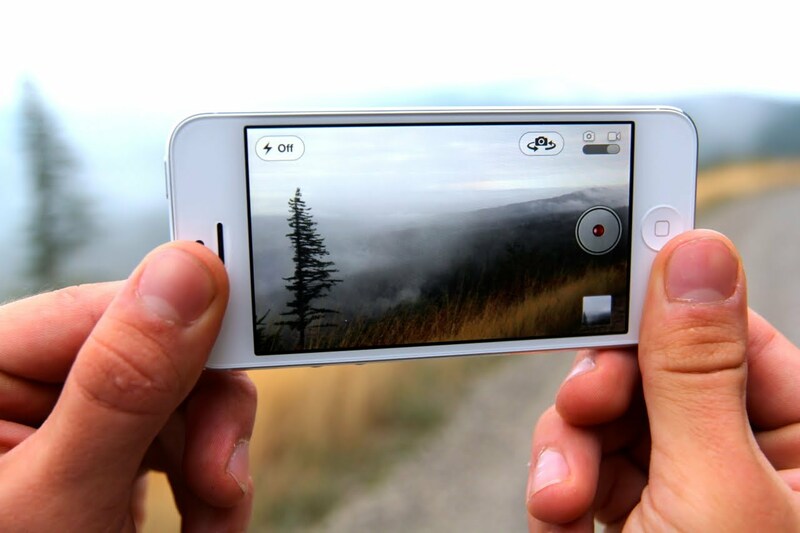 Use your built-in camera for higher quality photos. 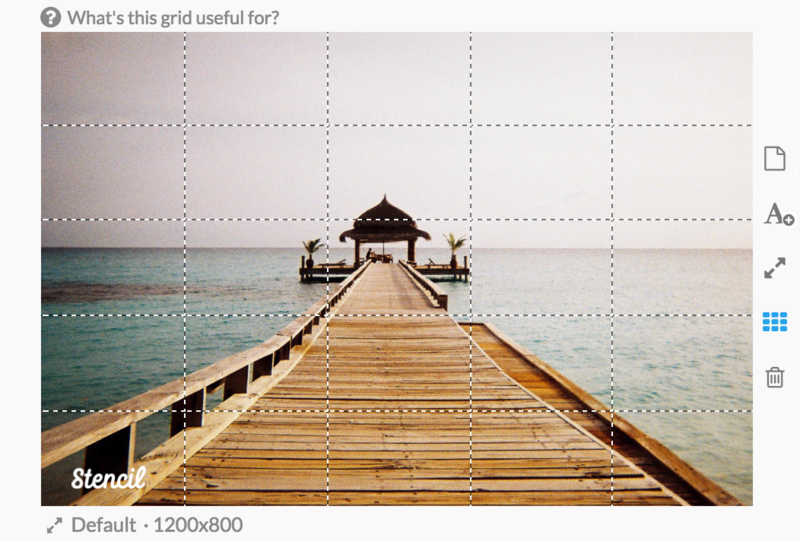 Use Stencil’s grid feature to straighten your images for readability. And finally, build loyal followers by posting consistent content. Now get started!